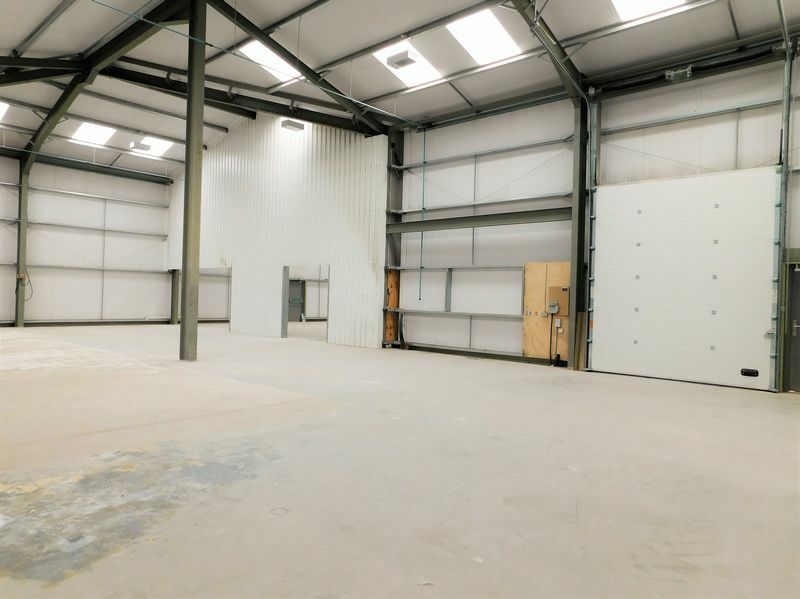 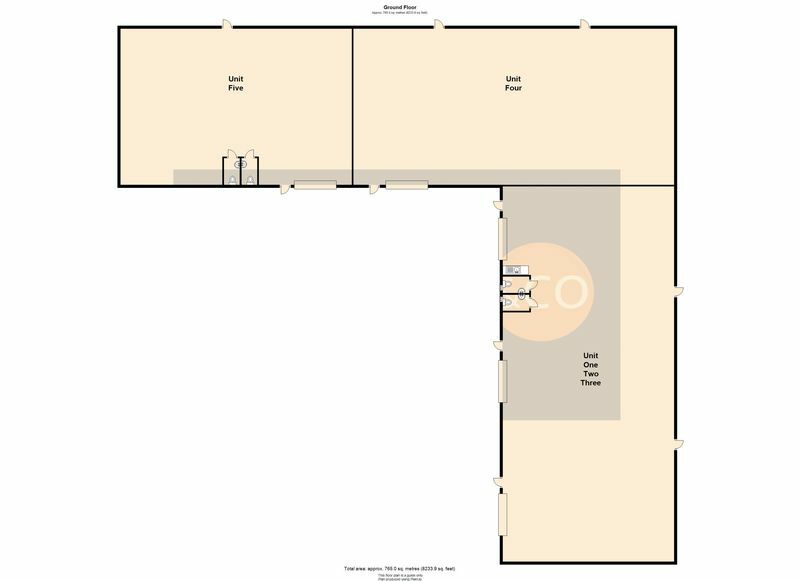 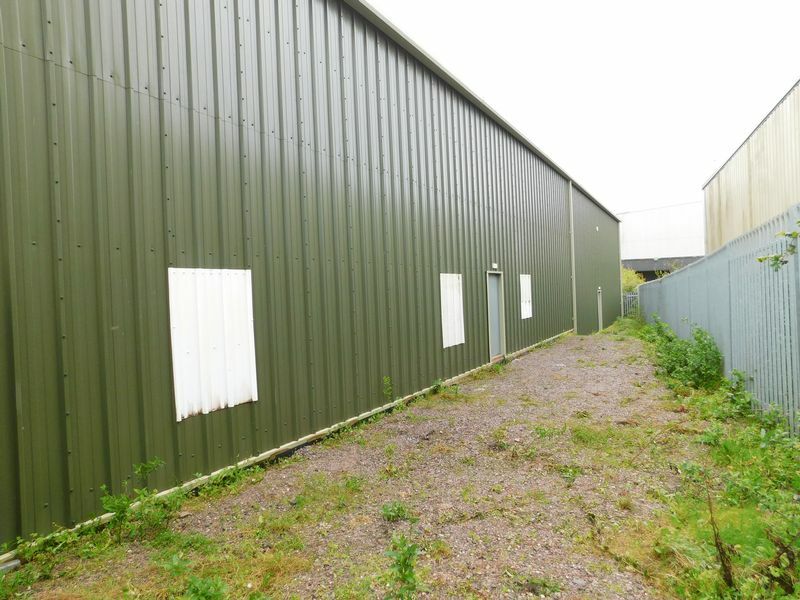 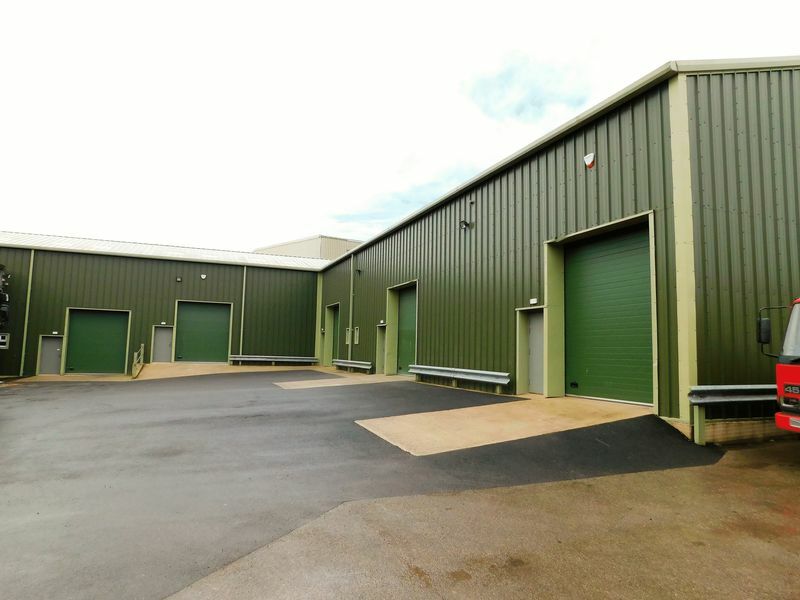 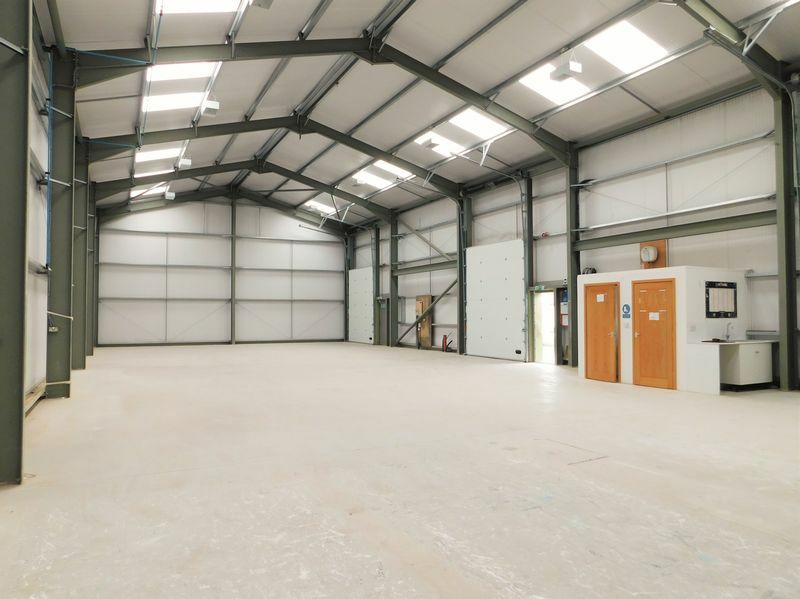 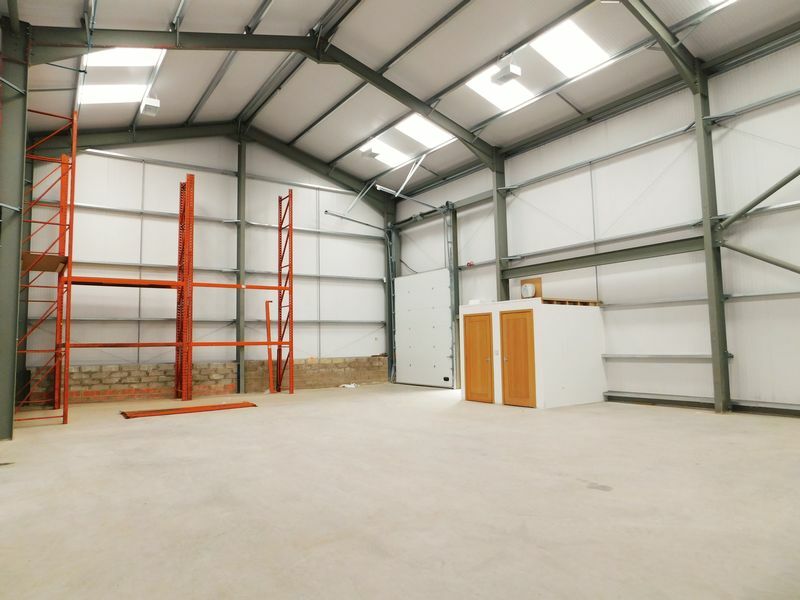 A selection of recently built commercial units within the heart of the Marston Trading Estate. 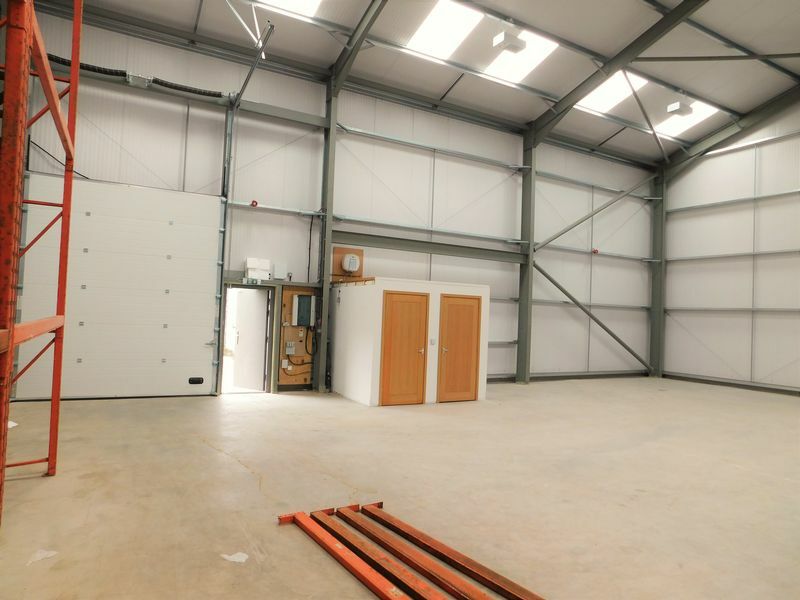 The units can be separated into either smaller or in-fact larger to suit. secluded location, parking.